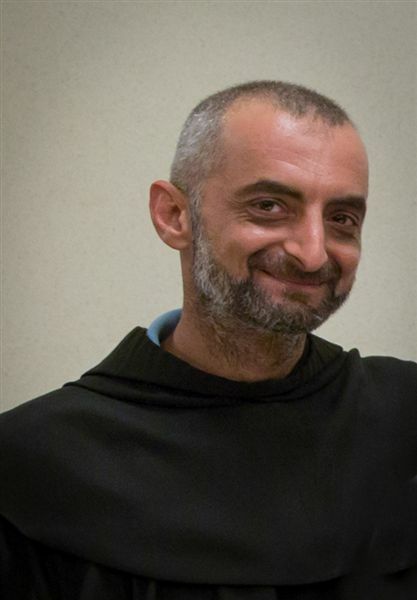 Franciscan Corner » Fr. Dhiya Aziz has been liberated. Today we received the communication that Fr. Dhiya Aziz has been liberated. We cannot give further details, that have to be kept confidential. We thank all those who helped us to liberate him. Fr. Dhiya cannot remain any longer in Syria. Thank you for your prayer and for the contribution to the discussion we have started, which remains still valid and maybe even more urgent.